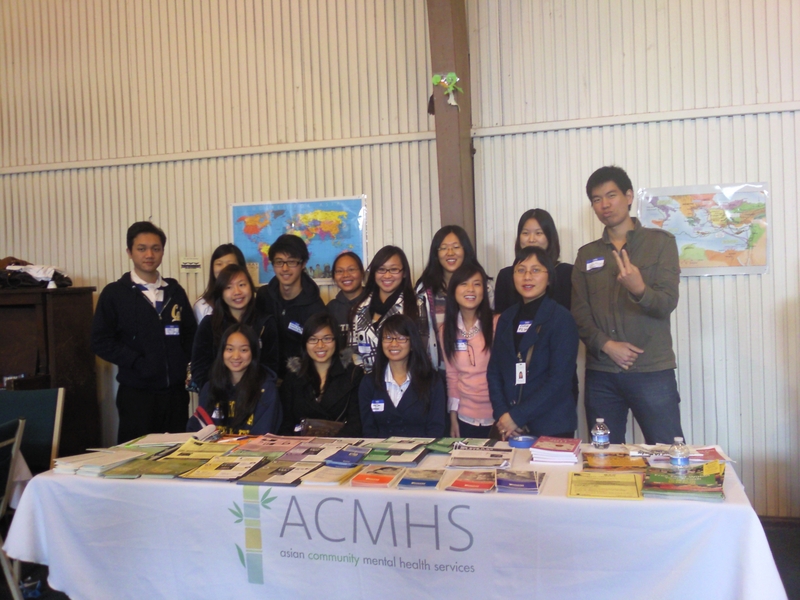 Breaking language barriers in health care: Together, we are doing it! Since being established in 2007, we have partnered with almost 100 different organizations provide better access to health care. In just one semester, our student leaders are actively in contact with over thirty organizations, and also manage additional requests from individuals. We have worked with clinics, medical panelists, university-affliated groups, community centers, health organizations, and more to deliver better access to healthcare for hundreds of patients. We provide our partners with highly trained volunteers with an excellent understanding of patient confidentiality (read more), and welcome suggestions for improvement. 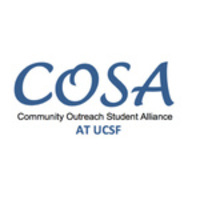 Hi, my name is Ivan Kozachenko; I am a UCSF pharmacy student and project coordinator for the Community Outreach Student Alliance (COSA) Project Geriatrics at UCSF. We provide bone density measurements and counseling for osteoporosis screening in older adults and seniors. 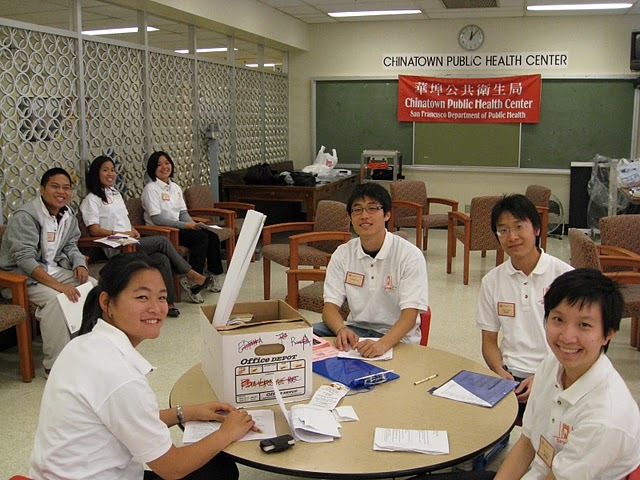 The Volunteer Health Interpreters Organization (VHIO) interpreters assist us in our work by providing prompt, written and spoken language interpretation services free of charge. 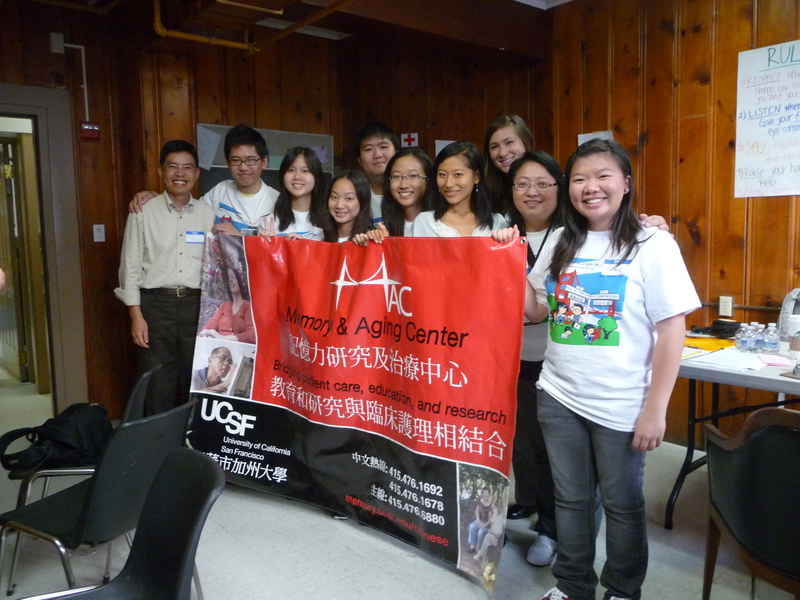 Some of the communities that we work with are primarily Chinese (Mandarin and Cantonese), Spanish and Russian speaking. In those situations, it is hard not to notice the strong connections made between the interpreters and the patients, and the interpreter becomes a major player in the encounter. We depend on them in to provide the services that we offer. COSA and Project Geriatrics are ever-grateful to VHIO for the excellent service that they have provided for us as and our patients. We are very grateful that VHIO exists. 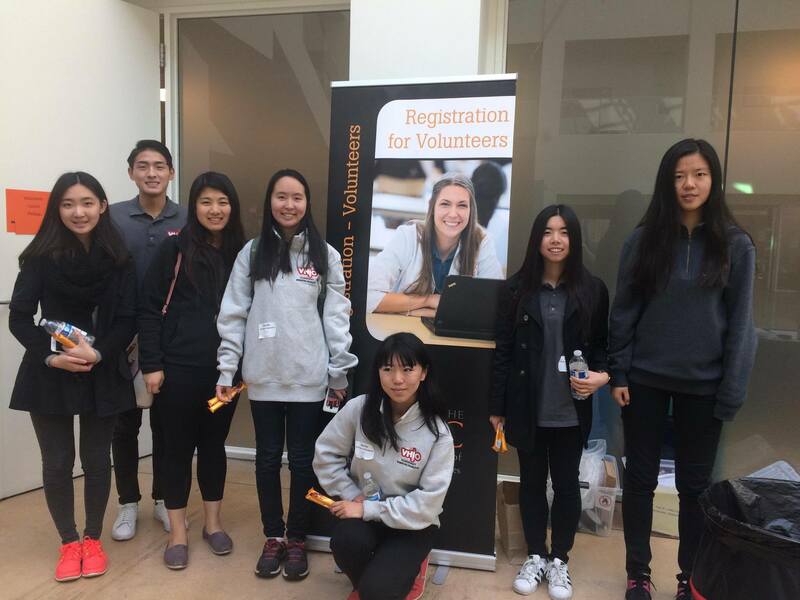 Each volunteer arrived on time for their appointment, was very professional and knowledgeable. Our patient’s felt a ton more comfortable with a live interpreter by their side, thus the service we were able to provide to our patients was improved. We hope to continue working with VHIO volunteers. "Zeyi and Jia were wonderful to work with! They responded very quickly and sent our files back promptly, even in a last-minute situation. Sheryl did such an awesome work translating for me at an American Bone Health event! 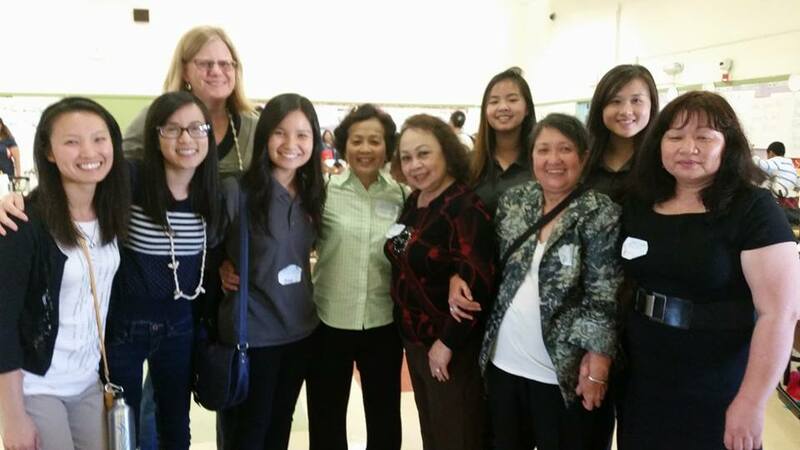 We went out to a low-income senior living center with senior residents who were facing language barriers. They would not have been able to comprehend what I was trying to teach them about osteoporosis and injury prevention without the help of the VHIO members. Thank you for all that you do, VHIO!" "It has been a real pleasure working with VHIO. 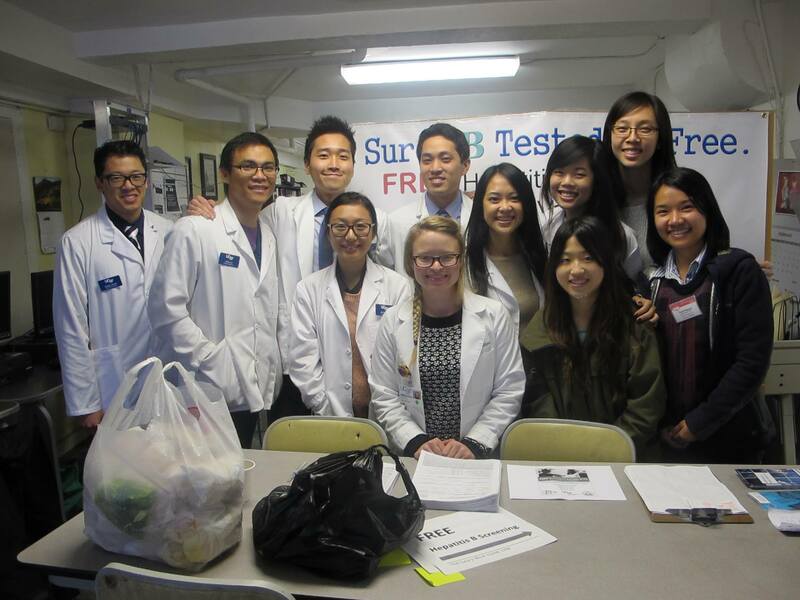 VHIO is such an incredible resource for public health organizations and diverse communities in San Francisco Bay Area. 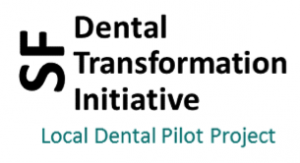 The San Francisco Dental Transformation Initiative Local Dental Pilot Project is a state funded project that aims to increase the utilization of preventive dental services for children 0-5 on Medi-Cal and to reduce the early childhood caries experience for children in kindergarten in San Francisco. 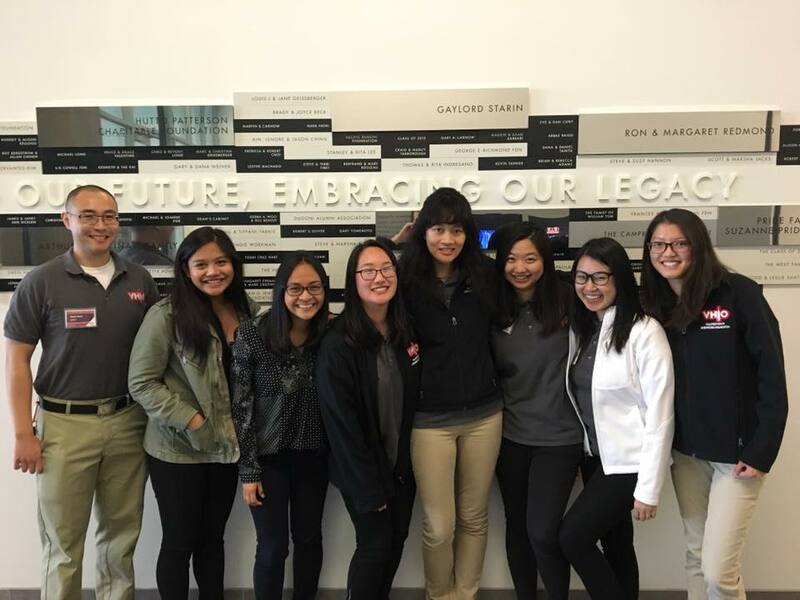 In order to reach our project goals, it was crucial that we have culturally and linguistically specific materials to reach the diverse populations in San Francisco. 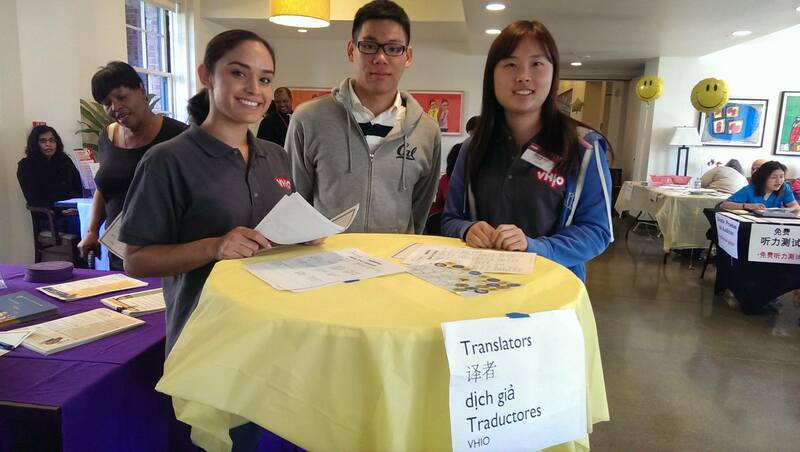 VHIO helped our project to translate important focus group instruments into Spanish and Chinese, and also helped us to translate dental referral letters into Spanish, Chinese, Tagalog, and Vietnamese. I am so impressed with the professionalism of VHIO translators who worked hard to meet our short deadline and I am grateful for the quality of work by the translators who took great care to translate the materials accurately while retaining the nuances of the materials. 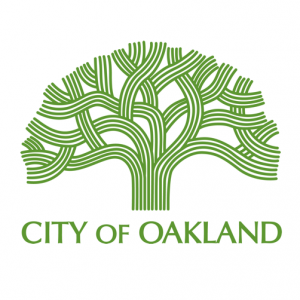 VHIO does incredible work in advancing the health of diverse communities in the Bay Area, and is an important partner in advancing health equity for underserved monolingual populations." 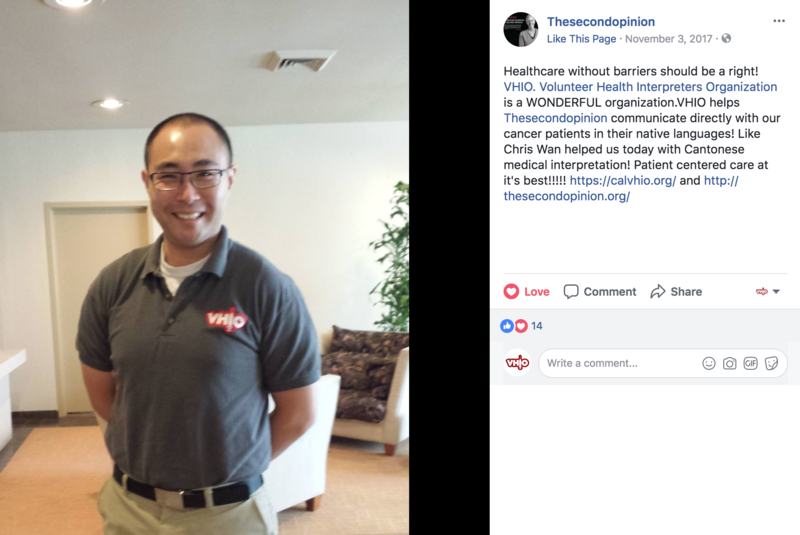 “thesecondopinion has been privileged to work with V.H.I.O. and their medical interpreters over the past 5 years. They are an incredible resource to our medical community. Thesecondopinion receives requests regularly for second opinions from non-English speaking cancer patients and VHIO is always available to assist our volunteer medical team. The interpreters communicate the patient’s questions and concerns and relay our medical team’s opinion of the diagnosis and treatment options to the patient and their family. 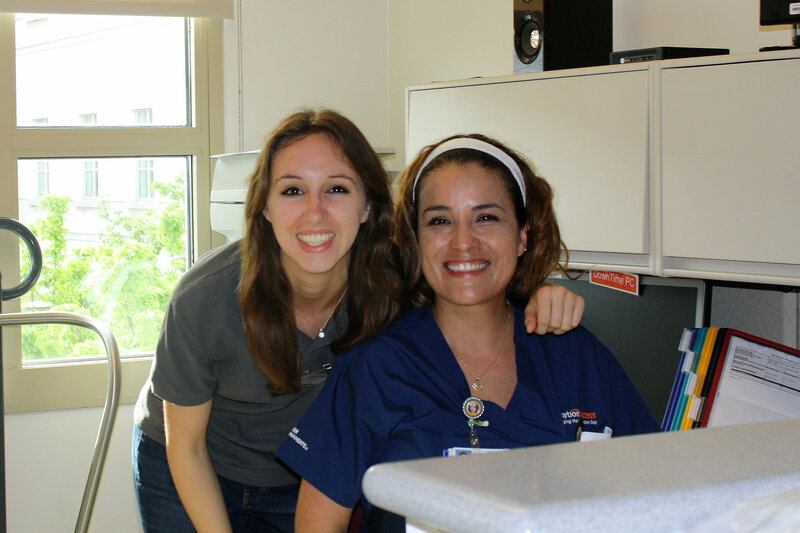 Their volunteer medical interpreters are prompt, professional, compassionate and respectful. 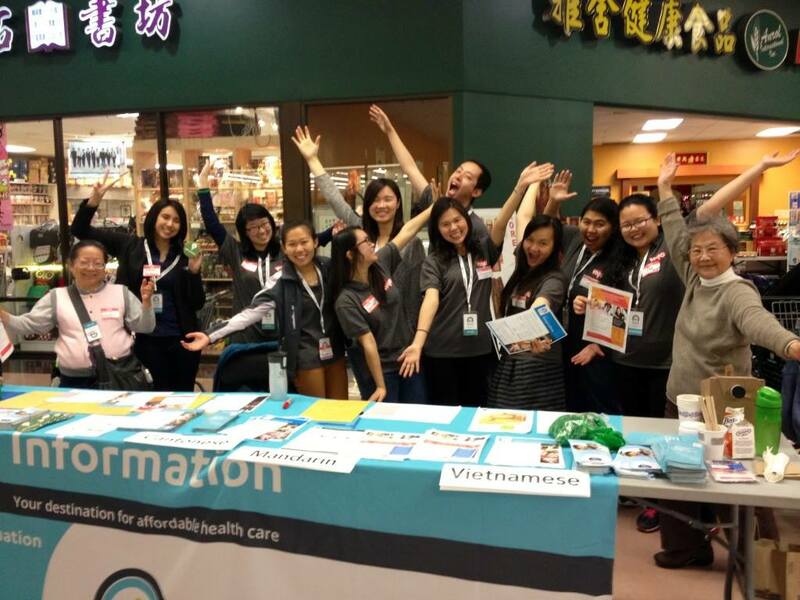 They help us break down cultural barriers for the best possible health outcomes. We highly recommend VHIO!" “VHIO has been a tremendous support for our organization. Here at CHAA we work with many different immigrants and refugees communities. Access to language had always been a challenge for our communities, especially with generational gaps. 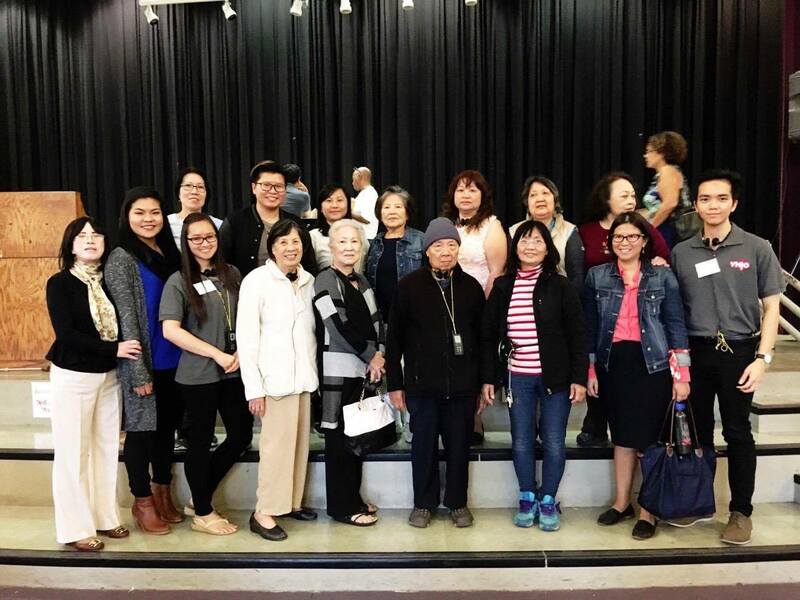 As a young Vietnamese advocate and organizer working with Vietnamese elders, language sometimes get lost in translations and the struggles with finding the right words often hinder our ability to fully establish our goals. Having VHIO's volunteers at our meeting help us minimize these struggles. CHAA truly appreciate the time and effort that VHIO has given to us and the community. We are thriving to uplift our community and VHIO is a vital apart of that process." 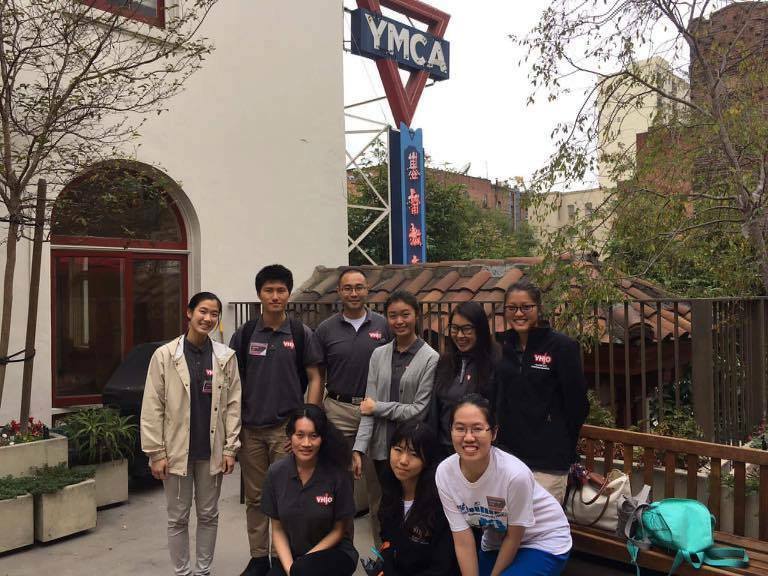 "VHIO and its volunteers have been a wonderful community resource for the Korean Community Center of the East Bay(KCCEB) and our clients. 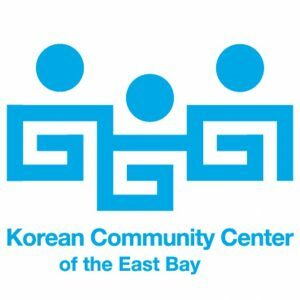 As the KCCEB mainly serves monolingual Korean-speakers in the Bay Area, many of our clients continuously express challenges in communicating with their healthcare providers or even making an appointment with the clinics or hospitals. Ever since the KCCEB began working with VHIO, VHIO volunteers have been a trusted source of referral for our clients so they can access quality healthcare services in the language they feel most comfortable with."